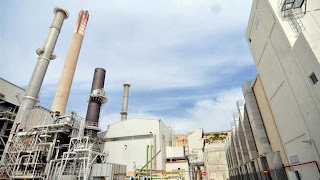 MaltaIndependent 27/10/2013: A Chinese delegation is in Malta to continue talks with the government on the memorandum of understanding that was reached between the two countries on energy, the Energy Ministry said. Work includes what is known as business planning and due diligence, the ministry said, without elaborating further. The Chinese delegation will take part in a series of talks aimed to plan the investment that China will be making in the energy sector.